I suspect that many people are as happy as I am that this contentious Presidential election is over. And whether you are happy with the outcome or not, the ideas I want to share are not at all about politics. We are all in this life together. We are neighbors, colleagues, competitors, and friends. Americans cannot rightly be enemies to each other. United we stand - divided we fall. I hope that we can all get past the rhetoric, the name calling, and the counter productive attacks on each other for nothing more than the other's beliefs. There can be no tolerance without disagreement. Tolerating others who agree with us, is not tolerance at all, it is agreement. Sweeping statements about this group or that; finger pointing in blame; and bemoaning or flouting the outcome of this past election get us nowhere. Peaceful protests and civil disobedience are well within the purview of our history and of our founding fathers. Nothing would have ever been accomplished without these. At the same time, unity regarding American standards of basic human rights and dignity has never been more in demand. Be kind. Be thoughtful. Be tolerant. And stand up for your own beliefs. We're pleased that our site traffic has increased substantially recently. Daily hits approach 1000, and mobile hits hovers around 50%, with a big part of those coming from iPhones. Thank you to all who visit our site. And, members, and increase in site traffic helps you by consumers finding you in the Member Directory or sending us message or calling in for a referral. And, remember, members, if you are not listed in the Member Directory you are probably not receiving the business that you could. FALDP is offering a BOGO - Buy One Get One - online course special through November 30, 2016 (the end of hurricane season). This is for stand alone courses only and does NOT apply to course bundles. Buy one course and receive a course of lesser or equal value for free. After purchasing your course, either include the name of your chosen free course in the notes on your paypal payment, or emails us your free course selection at staff@faldp.org with "My Free BOGO Course" in the subject line. Our courses are available to FALDP members and the general public. For more information visit: https://www.faldp.org/Online-Courses.html - , or call or email us. 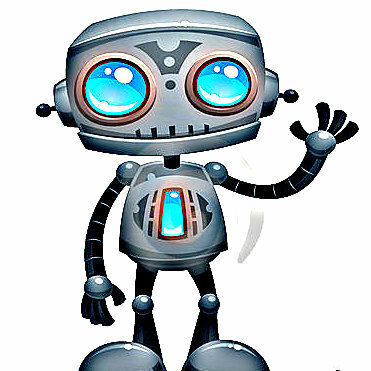 We have changed our webinar platform from anymeeting.com to a new site called zoom.us. The features are similar, but not identical. And we think that the zoom site will prove to be much better than anymeeting was. We'll see. We have set a date for our next webinar as Saturday, December 3, 2016. Invitations will be sent out via email a week to 10 days in advance. The subject of the upcoming webinar will be announced in the invitation and also posted on our Webinar Schedule as soon as we have made firm plans. Please check back. We will be at the Miami Small Business Expo on February 16, 2016 in the Miami Convention Center, Booth 311. Ketty Rodriguez, Leni Gutierrez, Julian Beyer and I will be there to represent our association to other Florida business owners and consumers. If you are in the area, please come by and say hi or introduce yourself. We will present a 45 minute workshop about the legal document preparation industry. More information to come. Please make plans to stop by if you can. We have a very limited number of passes, if you know you can attend, let us know and we'll request a pass for you. First come, first served. We notice that some members return every month. And some members may not realize this site exists. In general, the monthly fee for those who are not members of FALDP - consumers and document preparers alike - is $99 per month unlimited use. There is absolutely no ongoing contract. Access for FALDP members is only $25 per month unlimited use. Whether the user is a consumer and pays $99 and actually only needs one time access; or a non-member document preparer who uses the site multiple times during a month - the benefits are substantial. Any one of these document sets could take hours to prepare manually, but with our Automated Document Portal the forms are completed in minutes. The user can either print the forms immediately or save to their computer. The tools page on that site includes information about using the site; additional stand alone forms; and instructions for the form sets. After submitting payment users receive the user name and password for the site. This login information is changed monthly at midnight on the fourth of the month. Access for the month is unlimited. 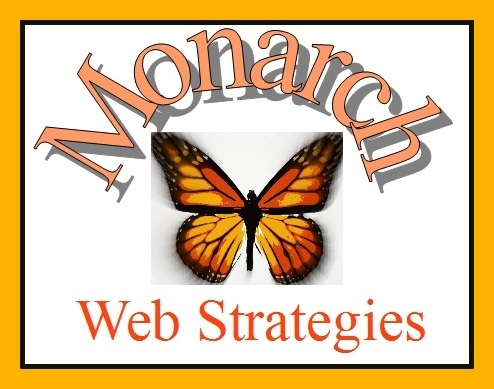 Web Strategies Marketing Program Gorilla Marketing evolved into Monarch Web Strategies. 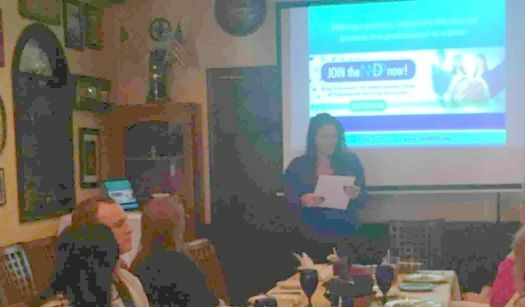 For the time being, the services are limited to ad placement for FALDP members throughout the internet for $50 per month. There is no contract and no set up fee. Monarch places your ad on free classified sites to drive traffic to your website and invite your potential customers to contact you directly for services. In the near future Monarch Web Strategies will expand their services to also include posting your information on geographic specific sites. This service is important for members who have a bricks and mortar storefront, and those who travel to meet with consumers face to face. Hey, just wanted to let you know I did my presentation today at NADP. It went great! Lots of questions and many compliments were received. The overall consensus was that they felt it was one of the most informative presentations they have ever had! BTW…I made sure that they understood that there are a lot of us out there in different areas of law and gave them the website to refer people to. Win for FALDP!